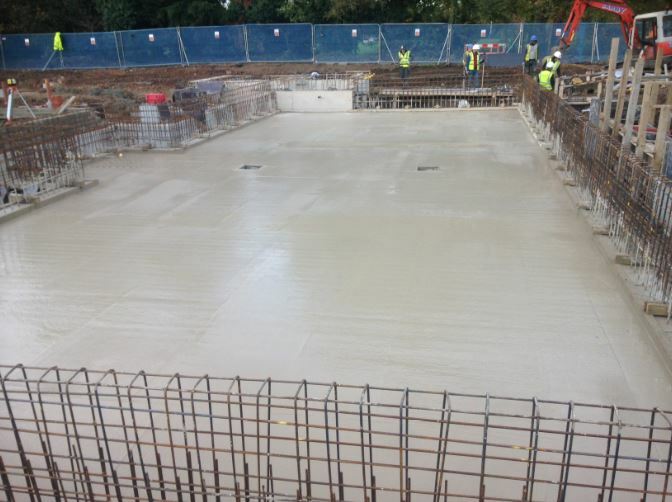 Phyllis Court, Henley on Thames, New sports centre with swimming pool. 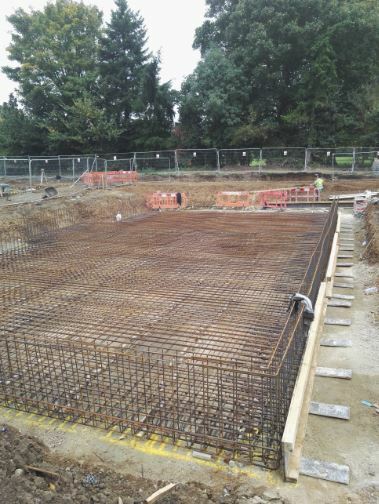 Phyllis Court, Henley on Thames project is a sports centre with a swimming pool inside. 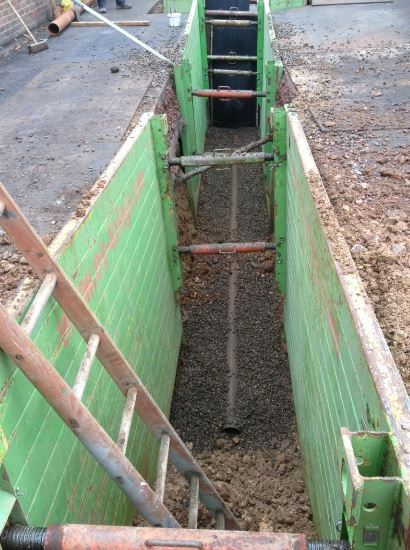 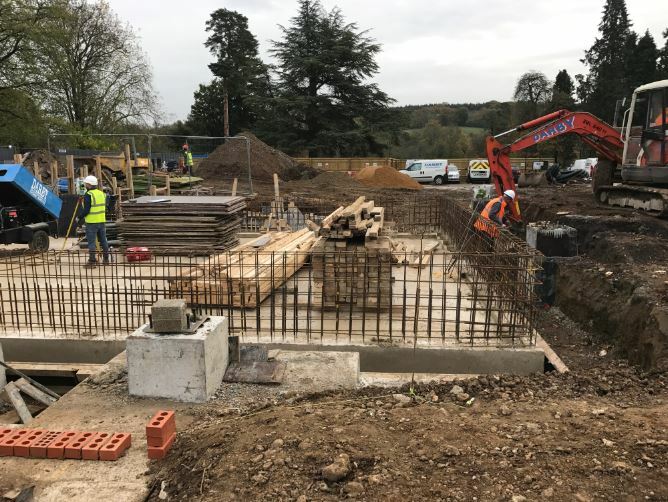 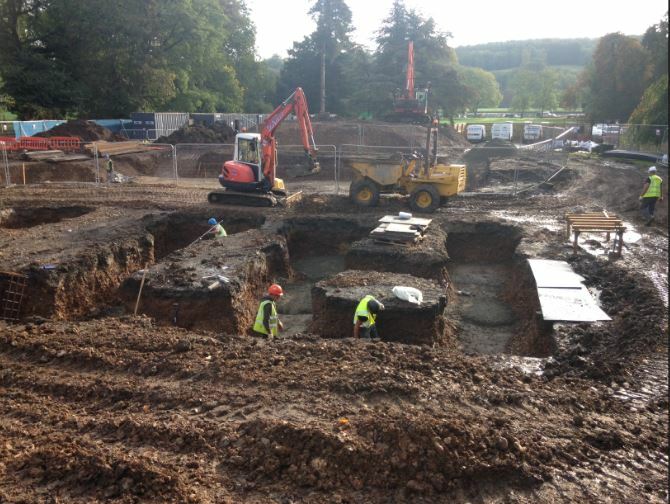 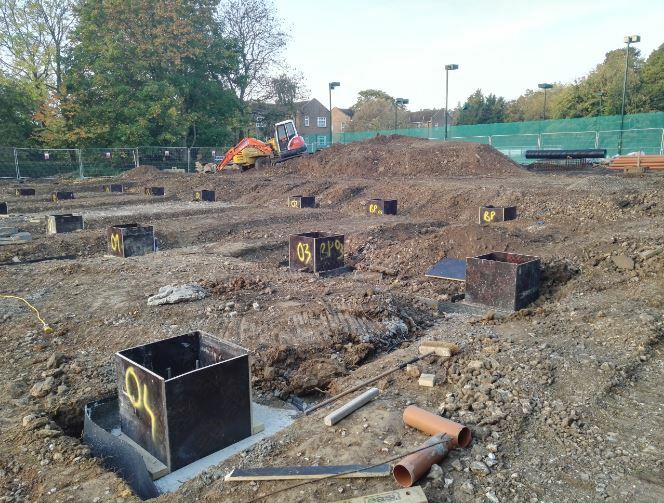 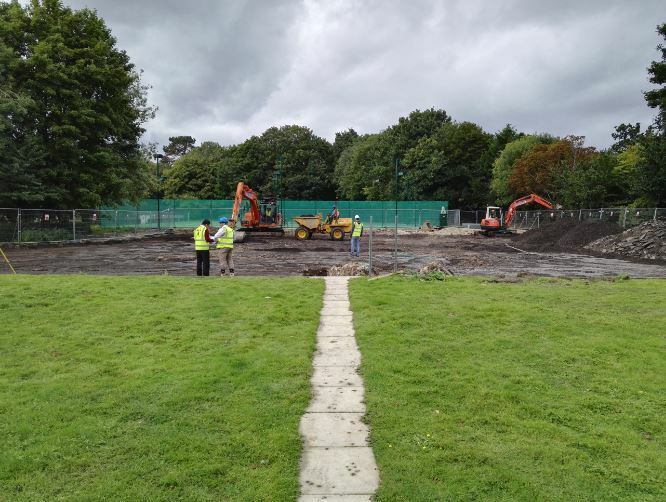 Our works consisted of reducing the existing ground level, then to excavate and concrete the reinforced ground beams. 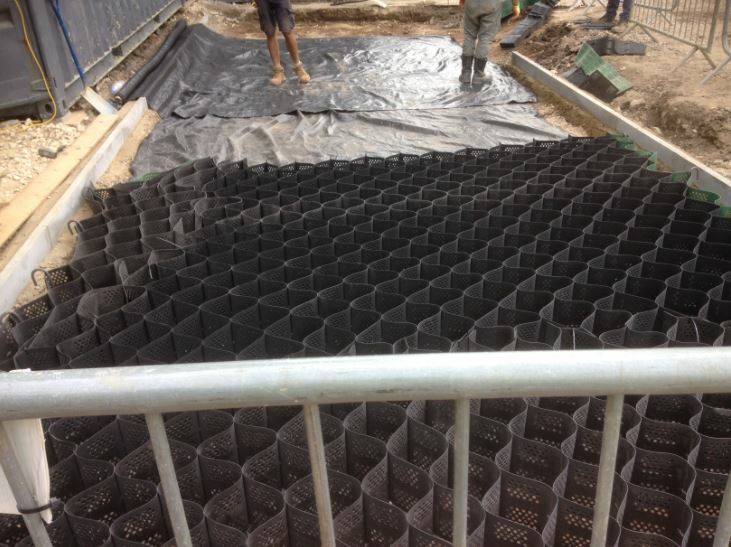 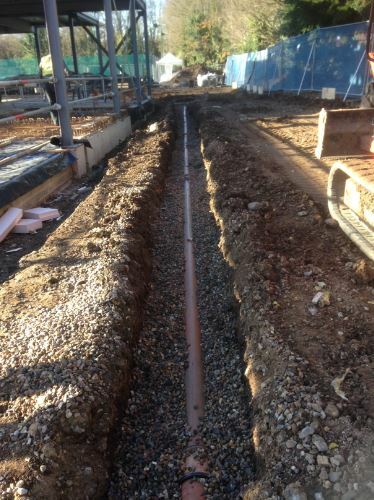 We completed all internal and external drainage to support the building and the swimming pool. 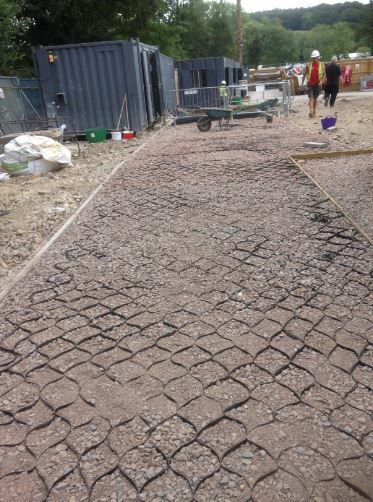 Also all services and external works, including a permeable footpath where we had to use cell web material, due to the amount of tree routes within the area.